My second book with Whitecap Books was a nod to the “Hurry!” Zeitgeist, in a way leading inexorably to the Slow Food principles that I have since embraced. But regardless of the title, it was the food I wanted to present at the time: an amalgam of what I cooked at home and what I’d served in my Calgary restaurant, Foodsmith, between 1992 and 1994. 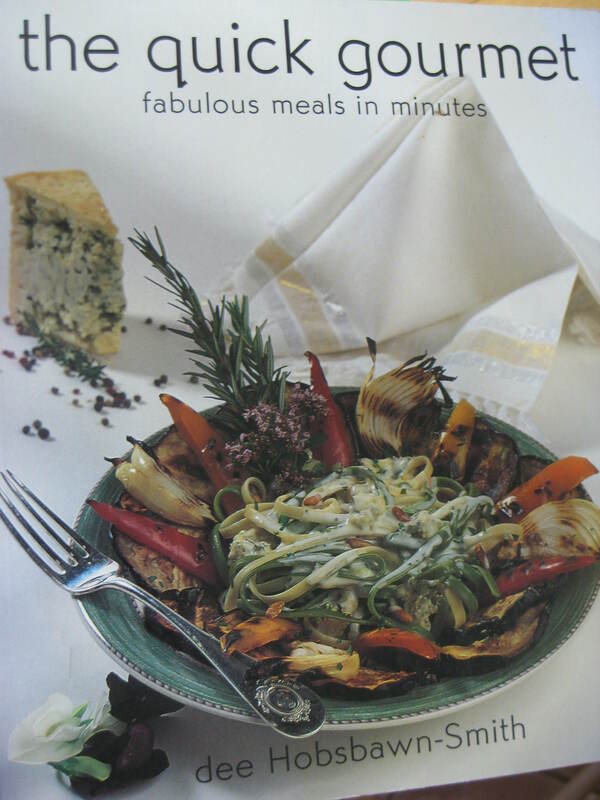 The Quick Gourmet was published in 2000.